It's that time of the month again! Ipsy time! 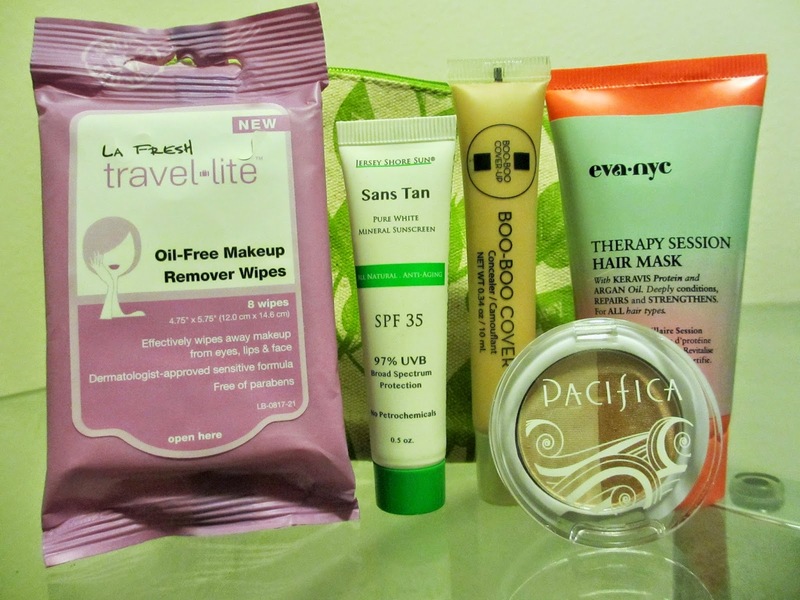 This month's glam bag was full of several little treasures & as always, most of the brands I was unfamiliar with. The theme this month is called fresh picks, which is totally appropriate for springtime. 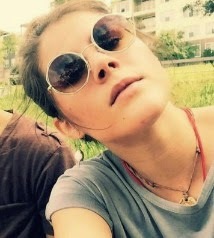 A lot of the products are perfect for entering summertime, as well. 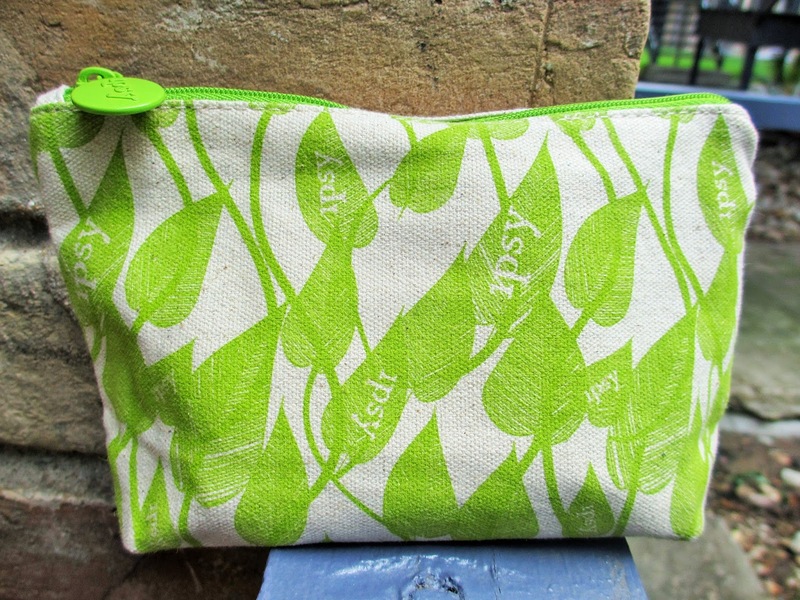 The bag itself is made of canvas material, making it extra earthy for the springy theme. Green being one of my favorite colors, I'll definitely be using this bag to store my makeup or other things. The design is pretty, although the logo is a little too obvious. 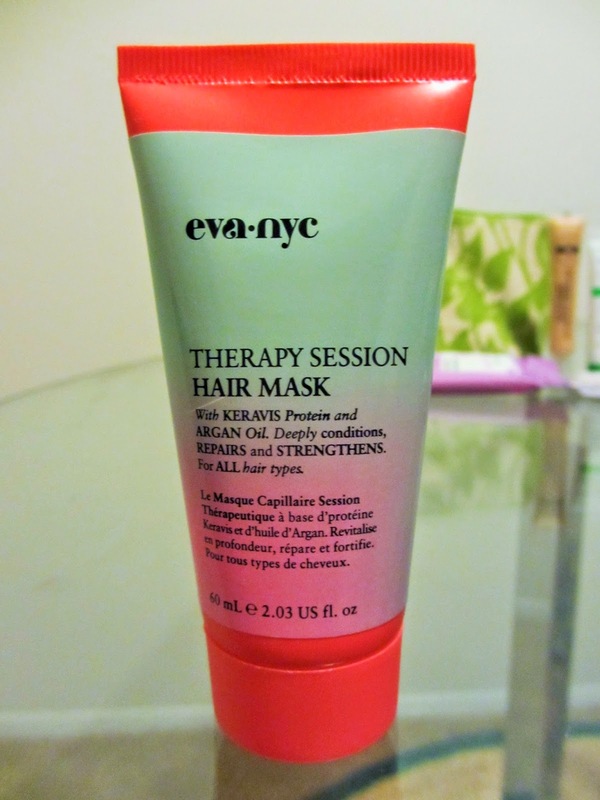 I love collecting different hair masks to try, so I was thrilled to receive this baby. It contains Keravis protein & Argan oil. Keravis is a great conditioner for the hair & I love me some Argan oil. It smells incredible, like walking into a hair salon that used to be a candy store. Check out that packaging! It looks like cotton candy; simply adorable! 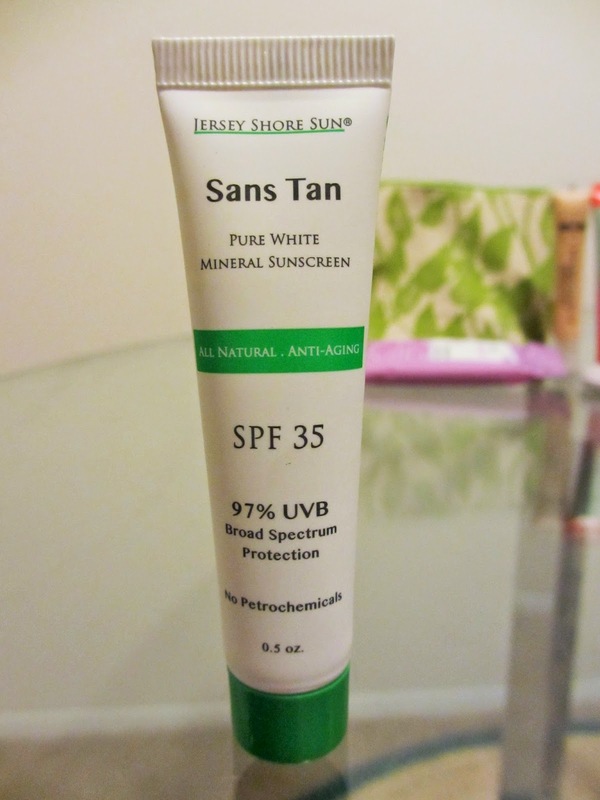 I'm definitely in need of a more potent sunscreen, so this will work nicely. It's too small to use on the entire body, so I'll probably use it on my face, although usually I just apply a moisturizer with SPF before I hit the pool. I feel like this will be really effective & the biggest plus is it's all natural. This product definitely meshes with the fresh picks theme. 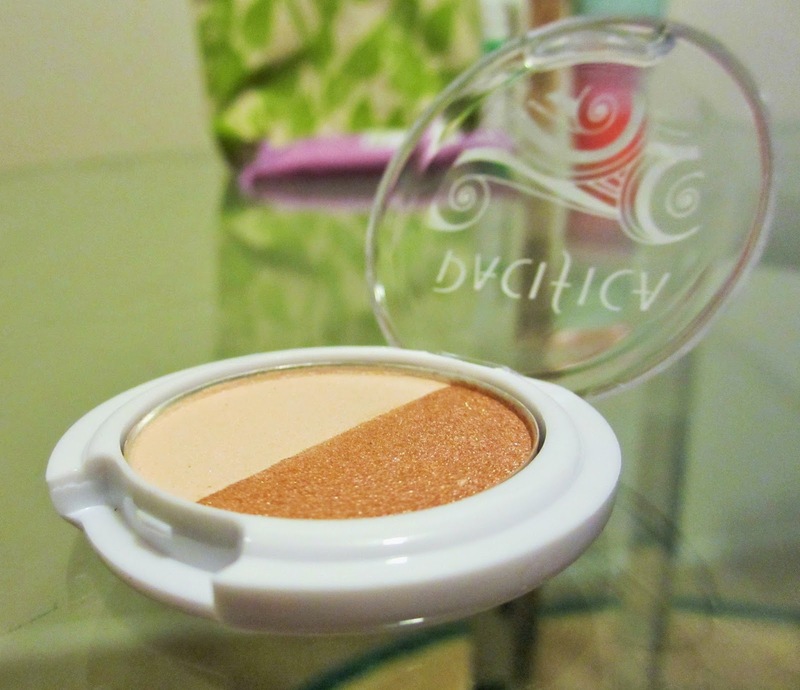 This item includes a bronzer & a highlighter, to achieve that summer glow. I've noticed this brand at target, but I have yet to try it. It could double as an eye shadow palette because it is rather small. One thing to note is that this it's 100% vegan & cruelty-free! I've been on the lookout for a new concealer & Ipsy read my mind! Fortunately, this happens to match my skin tone & I really like the texture. It's the size of a regular concealer, which I think is a major steal. If I do end up liking it, it will last me as long as a normal concealer. 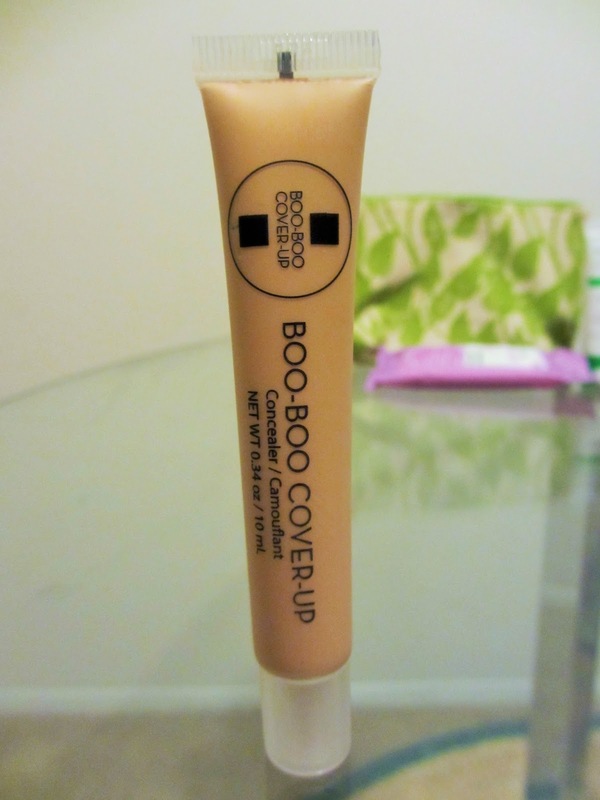 I've never heard of the brand Boo-Boo Cover-Up, but I love the packaging. This picture makes the concealer a little bit darker than its true color. Some pluses: free of parabens and beneficial for people with sensitive skin. 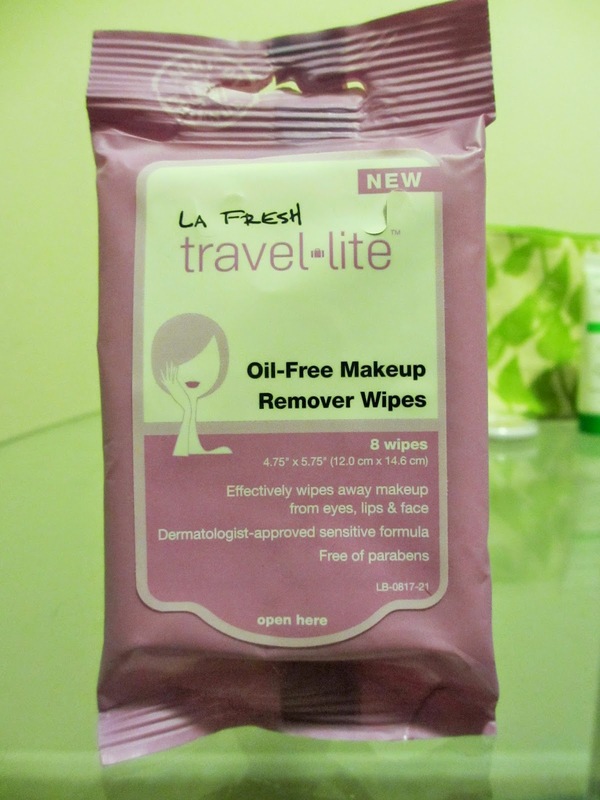 I really love how these wipes smell & they don't leave a strong scent on the skin. They remind me of a berry smoothie! It's travel-sized & only contains 8 wipes, so hopefully I won't love them too much. Well Ipsy, you've done it again! I'm very pleased with all the products I received this month. Although with the theme fresh picks, I thought there would be more natural products. On the bright side, I definitely see myself using most of these, if not all. My favorite would probably be the hair mask because it'll last me quite a while & it smells lovely. Can't wait to see what next month has in store!